If you are thinking about or will be building a new home or business, you will need a plumber who specializes in new construction so that your new plumbing features can be installed and fully and properly functional from the start. It is essential that you obtain the reliable and experienced service of a Minneapolis & St. Paul plumber to install the piping and features that you need in a timely manner. Midwest Plumbing and Services offers new construction plumbing that will make sure your plumbing is up and running when you are ready to begin using the new structure. 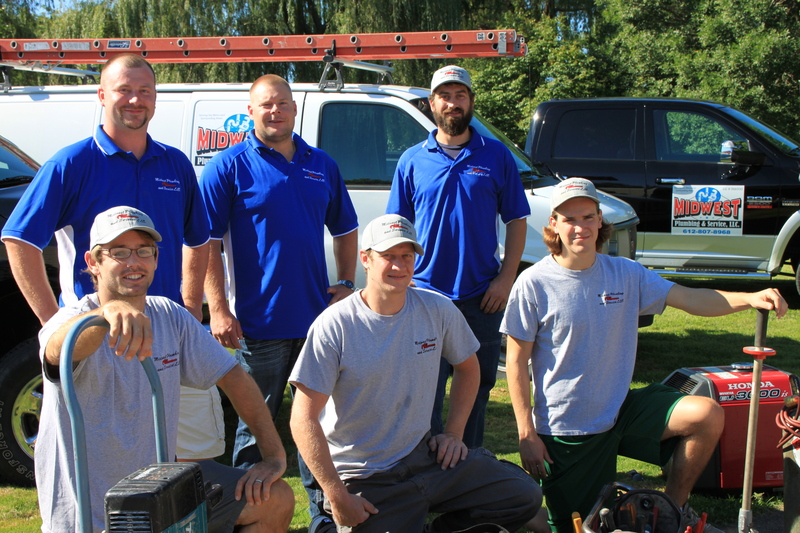 Our Minneapolis & St. Paul plumbing service coordinates the work with all of the contractors that will be working on the site. We do this to avoid any problems that could cause you issues or delay progress. It doesn’t matter the size of the project, Midwest Plumbing and Services can set you up with everything you need for your plumbing. Whether you are building a new room or an entire home or commercial establishment, you can count on us to provide you with plumbing that is reliable so that you do not have to contend with plumbing issues with your new plumbing anytime soon. We want you to count on your plumbing working. We follow a very strict process in that we listen to the needs of the client, iron out the specification of the project based off of the floor plan, follow the specifications of the client, and we then use this information to create a plan on how the project will be completed in a timely manner. When you hire us, you receive everything that you need to ensure the plumbing aspect of the construction project is completed right and according to your specifications. When having a new home or commercial business constructed, plumbing is an important step in the construction process. At Midwest Plumbing and Service, we can take care of your plumbing for your new structure and we do it fast and we do it right. 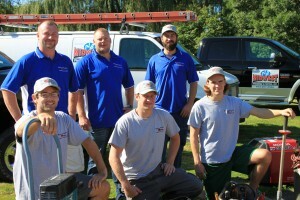 To learn more about our new construction plumbing services, call us at 612-807-8968 to schedule a free estimate.